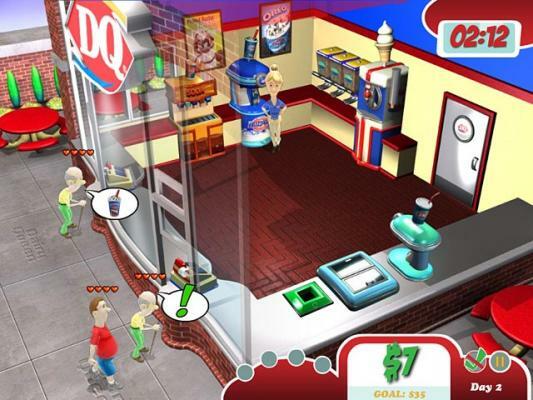 Play free Dairy Queen Tycoon Online games. 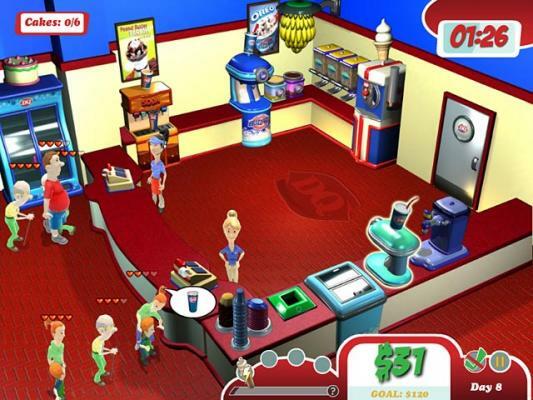 Play Ice Cream Stand online. Select the cone, the chocolate ice cream, add toppings and syrups, and drag the ice cream to the customer. Don't forget to collect the cash. 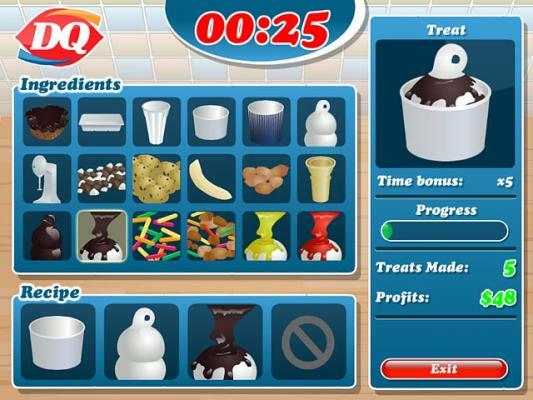 Play Ice Cream Stand online. Select the cone, the chocolate ice cream, add toppings and syrups, and drag the ice cream to the customer. Don't forget to collect the cash.